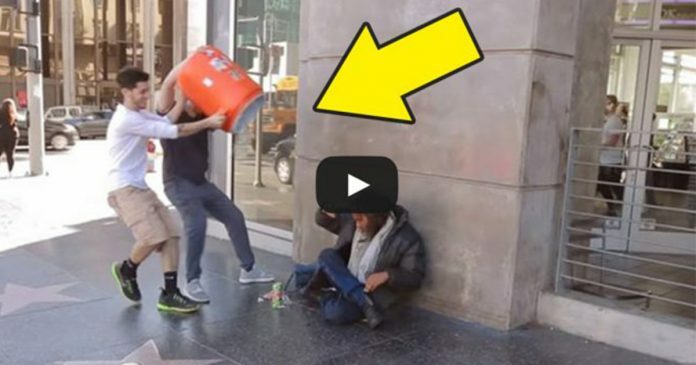 These men threw water on a homeless man. Surprisingly, he later thanked them! Most of us have probably watched countless of prank videos online. 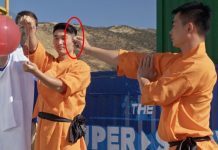 There are thousands of prank videos online and while some of the videos are incredibly hilarious, some of them are just downright cruel and pointless where the victims are often humiliated in the end. Nevertheless, unlike those prank videos, there are prank videos that are specifically performed for the benefits of the society just like the prank done by these two men. 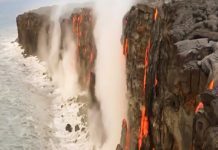 Even though the prank was conducted for entertainment purposes, it also served as a life-changing surprise to its deserving victim. 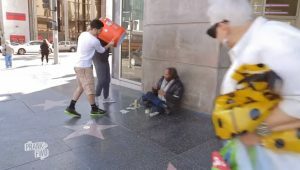 In the video, the two men can be seen throwing water from a cooler to the homeless. However, instead of getting furious with the practical joke, the homeless thanked the men! 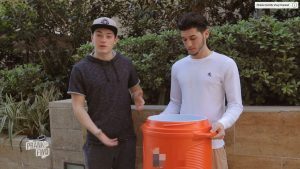 Lance Stewart pulled a prank where he and his friend searched for homeless people around Hollywood Boulevard and then pretended to throw water from a cooler on them. However, instead of drenching the homeless, they poured stacks of cash on them. 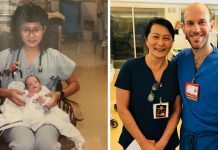 The prank was for Prank it Forward, a ‘pranks for good’ programme that provides life-changing surprises to deserving people. The programme’s objectives are to improve these people’s lives and to inspire them to pursue their dreams. 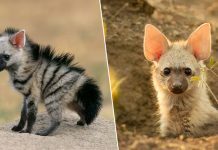 The public are encouraged to support their effort in helping those who are unfortunate by donating money in order for them to continue the charity. 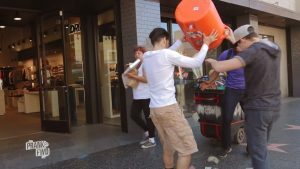 They also pulled the prank to homeless. 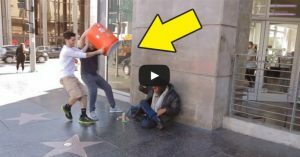 At first, the homeless man looked surprised and terrified as he thought they were trying to throw water to him but he later found out that the ‘water’ was cash. Watch the full video below to see for yourself how they managed to pull the prank. Maybe you too could change your trick and start to pull a prank like this?